As Ontario-born kids, Pat Quinn and Eric Lindros were thrilled to play for the Maple Leafs. And on Monday, the two legends received one of the ultimate honours any hockey figure can hope for: induction into the Hockey Hall of Fame. Quinn and Lindros join goaltending icon Rogie Vachon and Russian superstar Sergei Makarov as members of the 2016 Hall of Fame Class, which will be celebrated formally this November at the Hall in Toronto. Quinn will be posthumously honoured in the builder’s category, while Lindros, Makarov and Vachon will enter the Hall in the player’s category. 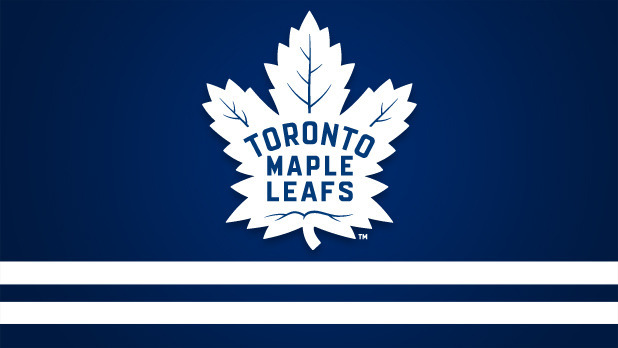 As Quinn’s family – including his daughter, Kalli, who participated in a media conference call after the announcement – has noted, Quinn always had a particularly special connection with the Leafs franchise and the city. Whether it was making his NHL playing debut with Toronto in 1968 and playing 99 career regular-season games with the Buds, or returning to the organization in 1998 as head coach and guiding the team to six straight playoff berths and two appearances in the Eastern Conference Final, the Hamilton, Ont., native deeply appreciated the chance to represent the Leafs and the successes he enjoyed in his time in the hockey mecca. “He obviously loved every organization he was involved with, whether it was playing or coaching or what have you, but I do remember him saying he never thought he would be able to go back to Toronto – (and) to go back and do what he loved, just down the highway from his hometown, and (his parents) were alive then – and really enjoy it and take it all in, he loved it,” Kalli Quinn said Monday of her father, who also served as Leafs GM from 1999-2003. “He thought he would end his career in Toronto. He had one short stint (as a coach) after that, but he loved every second of it (in Toronto), whether it was good, bad or indifferent. He just thought that it was the most amazing experience that he had in the NHL as a coach. After nine seasons as an NHL player – including stints with the Vancouver Canucks and Atlanta Flames – Pat Quinn began his coaching career as an assistant coach with the Philadelphia Flyers in 1977. For more than three decades that followed, he worked as a coach, head coach, a GM and a team president positions, with the Flyers, Los Angeles Kings, Canucks, Leafs and Edmonton Oilers, and with Team Canada. He earned the Jack Adams Award as the NHL’s best coach in 1980 and 1992, won an Olympic gold medal as coach of Team Canada in 2002, won a World Cup in 2004 with Canada, and won International Ice Hockey Federation gold medals coaching Canada at the 2008 Under-18 World Championship and at the 2009 under-20 world championship. In addition, when Quinn passed away at age 71 in November of 2014, he was Chair of the Hockey Hall of Fame. For Lindros – who played under Quinn at the 2002 Olympics and with the Leafs in 2005-06, Lindros’ sole season wearing Blue and White – the silver-haired Irishman was at once a throwback to a golden age of the game, but also a coach who recognized he needed to connect with his players in different ways. As one of the sport’s child prodigies, Lindros carved out a place in the Hall thanks to a 13-year NHL career that began when he was drafted first overall by the Quebec Nordiques in 1991. The London, Ont., native, who was raised in the northwest corner of Toronto, went on to star for the Philadelphia Flyers and New York Rangers – winning the Hart Memorial Trophy as the league’s most valuable player in 1995 – before joining the Leafs as a free agent and realizing a lifelong dream. The 43-year-old finished his career with 372 regular-season goals and 865 points in 760 games, and still cherishes the brief time he spent playing for his hometown. Entering the Hall alongside Lindros and Quinn are Vachon – a three-time Stanley Cup-winner who starred for Montreal, L.A., Detroit and Boston in 17 seasons – and Makarov, a dynamic and skilled winger who won two Olympic gold medals and eight world championships for the Soviet Union before coming over to North America in 1989 and winning the Calder Trophy as top NHL rookie. Like Lindros, Makarov finished his career with the Dallas Stars, but both men – as well as Quinn and Vachon – won’t be remembered for any one particular moment in time. The enormity of their on-ice achievements are what they’re being recognized for, and few, if any, will argue they don’t deserve to be. The four men will be honoured from Nov. 11-14. BUFFALO – One day after the Maple Leafs drafted centre Auston Matthews with their first round, first-overall pick at the 2016 NHL entry draft, the team stockpiled a slew of young talent – 10 picks on Saturday and 11 in total – on the second and final day of the selection process. 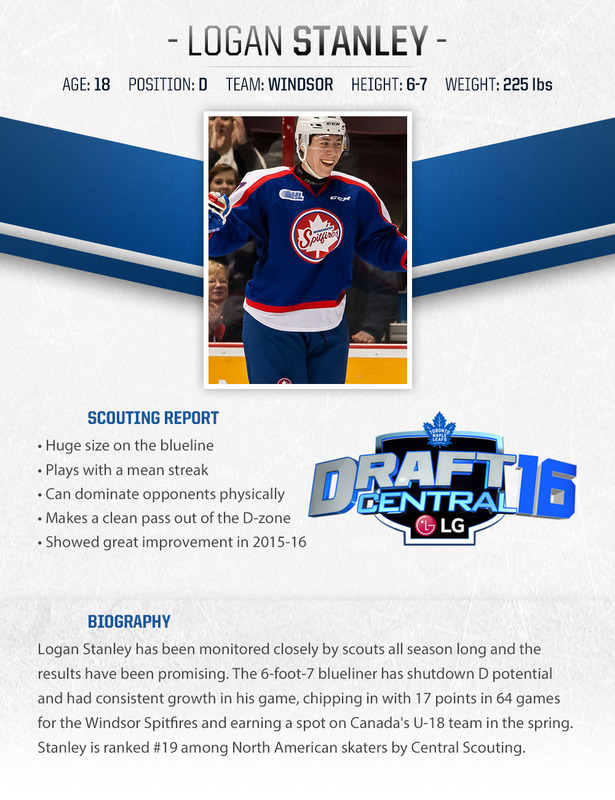 The average hockey fan may not recognize the names of some of the individuals Toronto brought into the fold, but Leafs management believes it significantly improved its prospect depth over the course of the weekend at First Niagara Center. The Leafs didn’t shock anyone by picking Matthews on Friday, but their first pick of the second round – Russian Yegor Korshkov, selected 31st overall – caught some observers by surprise. However, the 19-year-old right winger was ranked seventh among European skaters by the NHL’s Central Scouting Service, and scored six goals and 12 points for Lokomotiv of the Kontinental League last season. At 6-foot-4, he’s got an NHL frame, but like most youngsters, he’ll require time to fill out. Toronto used its second pick of the second round (57th overall) to select Swedish right winger Carl Grundstrom, an 18-year-old who amassed seven goals and 16 points in 49 games with Modo of the Swedish Elite League in 2015-16. And in the third round, Toronto had two picks – 62nd overall and 72nd overall – and used them to select American goaltender Joseph Woll and big-bodied, 18-year-old U.S. defenceman James Greenway. Both third-round picks are products of the U.S. National Development Team, and Woll, along with his family and friends, was in attendance in Buffalo to see his dream realized. A St. Louis native, Woll counts himself a fan of NHL star netminders Carey Price and Braden Holtby, and the 6-foot-2, 198-pounder describes himself as a mixture of an athletic and positional goalie. The 17-year-old was thrilled to see Leafs head coach Mike Babcock walk down the draft floor and into the stands to introduce himself to Woll’s family. In the fourth round, the Leafs had two picks, and used both to select Canadian players: with the first, they drafted 20-year-old centre Adam Brooks 92nd overall; and with the second, they selected 18-year-old blueliner Keaton Middleton with the 101st pick. Brooks had 38 goals and 120 points for the Western League’s Regina Pats last season, while Middleton – a 6-foot-6 D-man who played with Saginaw of the Ontario League in 2015-16, immediately becomes one of the tallest players in the organization. Toronto had the first selection (122nd overall) of the fifth round, and took Russian winger Vladimir Bobylev with the pick. The 19-year-old spent the past two seasons playing in North America in the WHL, and had 28 goals and 67 points in 72 games with Victoria last season. And in the sixth round, the Leafs used their two picks (152nd overall and 179th overall) to select American defenceman Jack Walker and Canadian blueliner Nicolas Mattinen. Walker is a 19-year-old American who had 36 goals and 84 points with Victoria in 2015-16, while Mattinen – a 6-foot-4, 220-pounder – had four goals and 10 points in 39 games in his rookie OHL season with London. Finally, in the seventh round, the Buds used their last pick of the draft (182nd overall) to take Russian winger Nikolai Chebykin, an 18-year-old who posted 13 goals and 35 points in 39 games with Balashikha of the Russian junior league last season. In sum, Toronto addressed all their playing positions, added size and skill, and came away from the draft feeling expecting more competition for jobs within the organization than ever before. And team management recognizes that this marks only the beginning of their journey as men and team assets. Here’s Auston Matthews with reporters at the 2016 NHL Combine. Take a look at the highlight reel goal from Jesse Puljujärvi below. Check out this goal from Julien Gauthier. Stanley had a two goal performance in this win for the Spitfires over London. Finland forwards Patrik Laine of Tappara and Jesse Puljujarvi of Karpat could become the first right wings selected among the top three in the NHL Draft in almost two decades. The last time two players were selected at that position that high was 16 years ago when Dany Heatley went No. 2 to the Atlanta Thrashers and Marian Gaborik went No. 3 to the Minnesota Wild at the 2000 draft in Calgary. 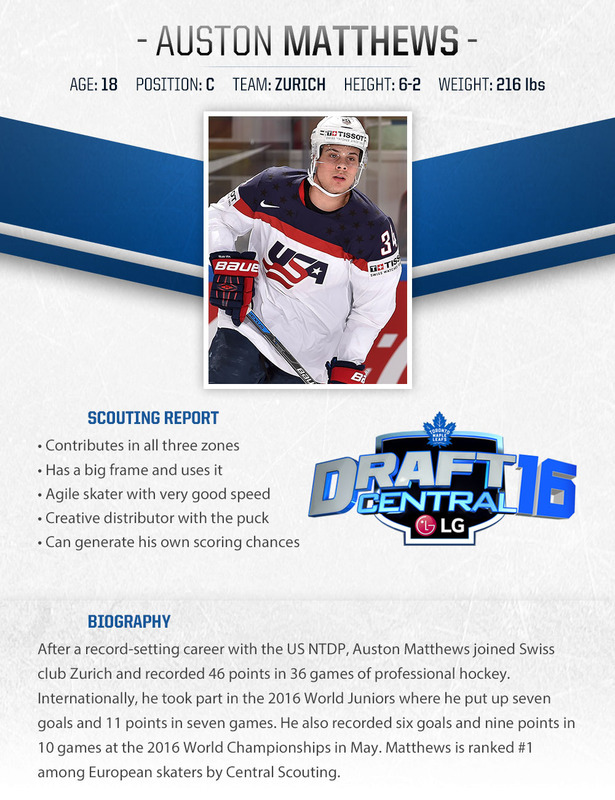 If the 2016 draft, which will be held at First Niagara Center in Buffalo on June 24-25, goes according to how most project, Zurich center Auston Matthews will be selected No. 1 followed by Laine and Puljujarvi. Laine (6-foot-4, 201 pounds), No. 2 on NHL Central Scouting’s final ranking of international skaters eligible for the 2016 draft, had seven goals and 12 points at the 2016 IIHF World Championship and was named tournament MVP for Finland, which won the silver medal. He also was named MVP of the playoffs in Liiga, Finland’s top professional league, after helping Tappara win the championship. Laine also helped Finland win the gold medal at the 2016 IIHF World Junior Championship. On May 27, he was added to Team Finland’s roster for the 2016 World Cup of Hockey. Matthews, who played for Zurich in Switzerland’s top professional league this season, is No. 1 on NHL Central Scouting’s final ranking of international skaters. Laine was asked what makes him different than Puljujarvi. 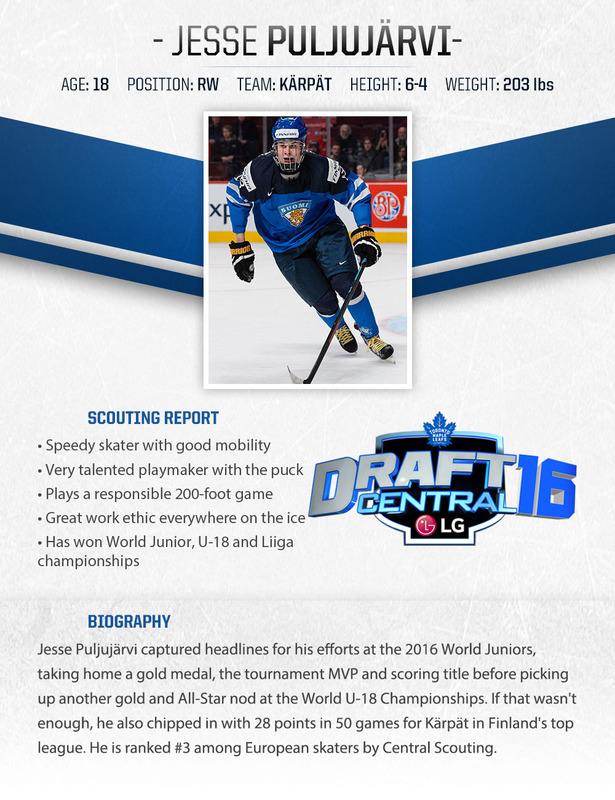 Puljujarvi (6-3, 208) had a tournament-best 17 points in seven games to help Finland win gold at the 2016 WJC. His scoring total was one point shy of Jaromir Jagr’s single-tournament for an under-18 player. He also had 28 points in 50 games with Karpat. Puljujarvi is No. 3 on NHL Central Scouting’s final international rankings. “A lot of people relate the number of games a major-junior skater plays as the barometer for making him more prepared to play in the NHL when in fact these European players have played in professional leagues and have an even greater advantage not because of the amount of games but the way they train,” NHL Director of Central Scouting Dan Marr said. 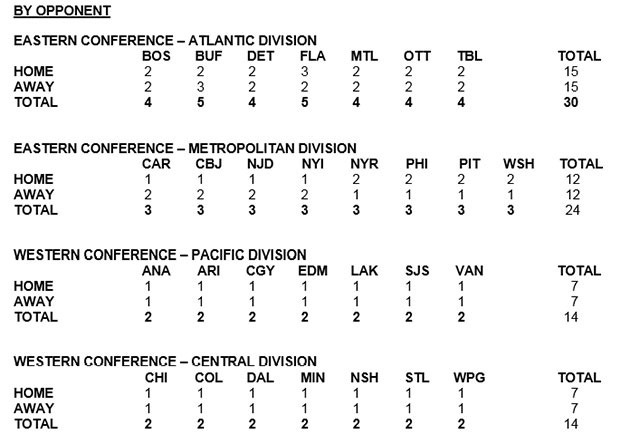 “The outlook they have is a more pro-NHL approach. Laine and Puljujarvi have lived it and produced, they’ve survived the grind of playing in [Liiga]. 1. Patrik Laine, Tappara (FIN): Capable of playing right or left wing, Laine has excellent puck skills, quick hands and one of the best one-timers of this year’s draft class. He had 17 goals, 33 points, a plus-6 rating, 253 shots (5.5 per game) and averaged 17:16 in ice time in 46 regular-season games for Tappara. Considered a tough, aggressive competitor capable of delivering hard hits. Laine won the Jari Kurri Trophy as Liiga playoff MVP after scoring 10 goals and five assists in 18 games for league champ Tappara. 2. Jesse Puljujarvi, Karpat (FIN): A big, skilled all-around winger who can score and pass, the Sweden-born Puljujarvi had 13 goals, 28 points, a plus-5 rating and 175 shots on goal in 50 games for Karpat in Liiga, Finland’s top professional league. He had five goals and two assists and helped Finland win the gold medal at the 2016 World Under-18 Championships in Grand Forks, N.D., in April. Puljujarvi missed three weeks in March because of a lower-body injury, and had surgery on his left knee in May. 3. Julien Gauthier, Val-d’Or (QMJHL): A skilled power forward with size (6-3, 231), deceptive speed and hard-working in all three zones, Gauthier led Val-d’Or with 41 goals and 11 power-play goals. He also had 57 points, a plus-24 rating and 208 shots on goal. 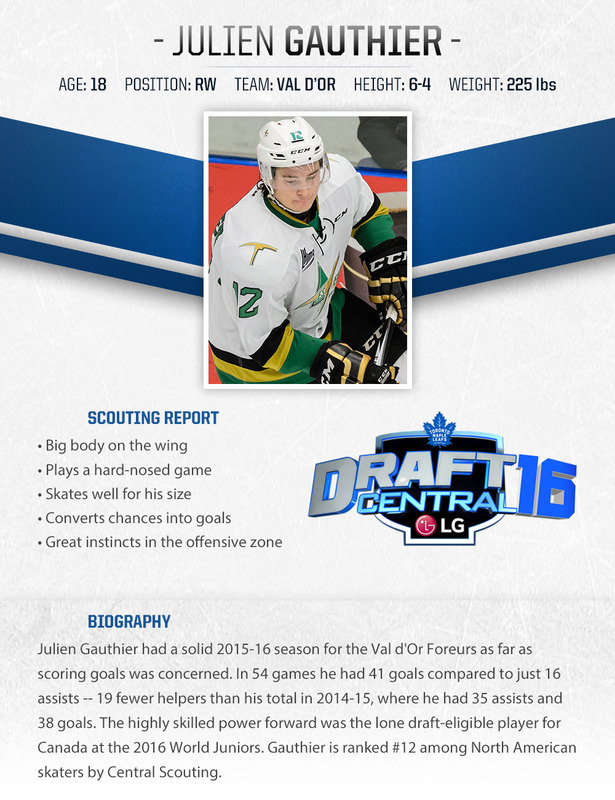 Gauthier was the only 2016 draft-eligible player to represent Canada at the 2016 IIHF World Junior Championship. 4. Carl Grundstrom, Modo (SWE): A 5-11, 195-pound prototypical power forward capable of competing hard and getting under the skin of his opponent. 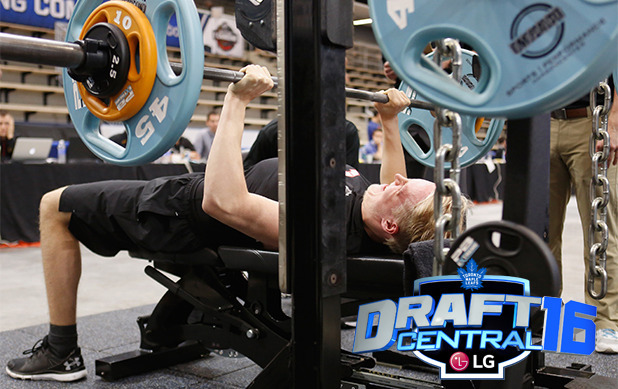 NHL Director of European Scouting Goran Stubb likes the way Grundstrom possesses much “willpower and go.” He’s reliable because he knows how to keep it simple. Grundstrom had seven goals, 16 points and 86 shots on goal in 49 games for Modo. 5. Alexander DeBrincat, Erie (OHL): The 2015 CHL and OHL Rookie of the Year picked up where he left off last season, scoring 51 goals and 101 points in 60 games for Erie. DeBrincat (5-7, 165), who represented the United States at the 2016 WJC, also had 13 power-play goals, two shorthand goals and 10 game-winning goals. He has good hockey sense and an awareness where to go on the ice to position himself for offensive opportunities. Despite his smaller frame, DeBrincat is tenacious on pucks and not afraid to battle in traffic. 6. Vitaly Abramov, Gatineau (QMJHL): The 5-9, 175-pound left-handed shooter had a strong second half for Gatineau, and lead the team in goals (38), assists (55), points (93) and a plus-36 rating as a rookie. He also scored 11 power-play goals and had 222 shots in 63 games. He’s small in stature but has a great compete level and will go into the corners and win puck battles. 7. Vladimir Kuznetsov, Acadie-Bathurst (QMJHL): No relation to Washington Capitals All-Star center Evgeny Kuznetsov, but Vladimir made a name for himself as a rookie in North America this season. He had 25 goals, 58 points and eight power-play goals in 68 games. Kuznetsov (6-2, 205) was selected No. 1 by Acadie-Bathurst in the 2015 Canadian Hockey League import draft and made a successful transition to the smaller ice rinks. 8. Taylor Raddysh, Erie (OHL): A skilled and confident skater with good speed and decent hands, Raddysh (6-2, 203) was a bit under the radar this season but could be a diamond in the rough come draft day. He had 24 goals, 73 points, 11 power-play goals and a plus-19 rating for Erie. 9. Nathan Bastian, Mississauga (OHL): Bastian (6-3, 206) was anything but a third wheel on a line with center Michael McLeod and left wing Alexander Nylander this season. He’s the prototypical power forward capable of using his size and strength in tight spaces. Bastian plays with an edge and is becoming more responsible without the puck. He had 19 goals, 59 points and five power-play goals in 64 games. 10. Yegor Korshkov, Yaroslavl (RUS): The 6-4, 180-pound forward was outstanding for silver medal-winning Russia at the 2016 WJC, scoring two goals and tying NHL-drafted defenseman Ivan Provorov (Philadelphia Flyers) for the team lead with eight points in seven games. Korshkov was eligible for the 2015 draft but was not selected. He had six goals, 12 points and 43 shots on goal in 41 games for Lokomotiv of the Kontinental Hockey League, and has good hockey sense and an excellent work ethic. 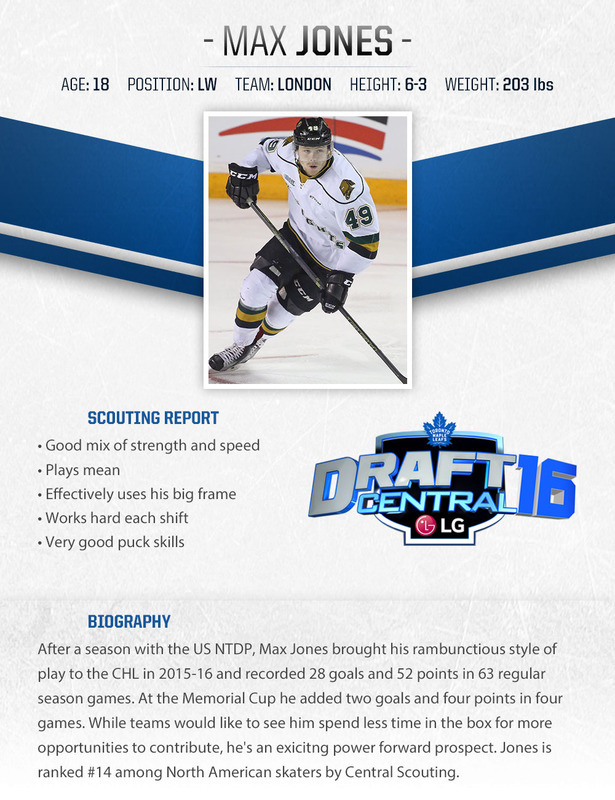 Take a look at this feature on Max Jones.